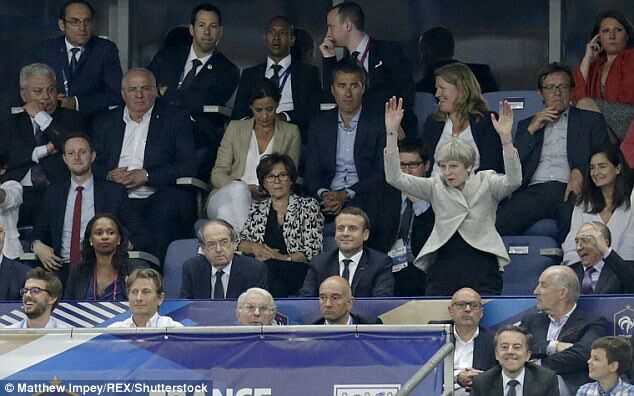 Le Petit Macron is amused by Ms May’s latest, unsuccessful attempt to catch the popular mood. It’s no field of wheat, but she’ll do, mate. Why on earth does she do it to herself? Quite grotesque. Just refuse the invite and invent another meeting the other side of the planet. Oh so sorry…..just can’t make it! Previous Previous post: This again? Next Next post: KCTMO – Playing with fire!